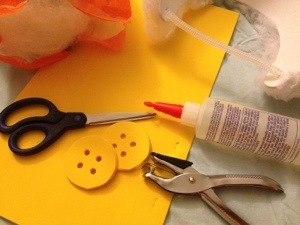 Halloween is just around the corner and I finally got most of the supplies for my costume. Disneyland Halloween time here I come! 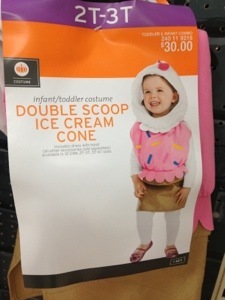 Spotted this cutest costume ever at target!